Common Dolphins are found in our waters. you'll need to enable your system for flash video. coming in and about halfway between low tide and high tide. Whether that is a typical time for feeding I have no idea. regularly suspend their nets from buoys just off-shore. my camera with me next time. Hope you enjoyed the amateur videos above. Boat trips are organised from Nazare summer and winter. But my impression is that more videos are posted online on Youtube and Facebook of sightings in the Spring and Autumn. 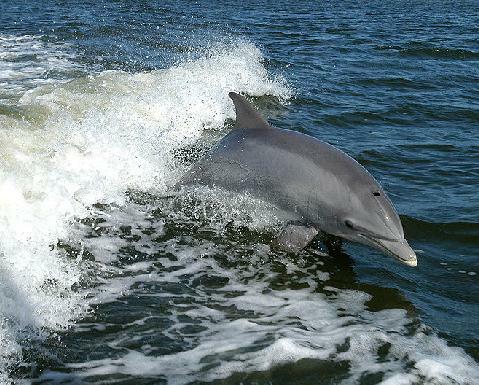 You would have to ask the folk who organise the boat trips how likely it is to see the dolphins on your visit. I see phone numbers of trip organisers are posted on various web sites and Facebook pages. Portugal Oeste Region. Property news. Royal Obidos, Bom Sucesso, Praia D'el Rey, Falesia D'El Rey, Perola da Lagoa, CampoReal, Foz do Arelho, Lourinha, Caldas da Rainha, Torres Vedras, Peniche, Real estate, Silver Coast properties, Luxury beach homes, villas, apartments, houses, construction land, and plots. Copyright © RAINHA.COM - All Rights Reserved.